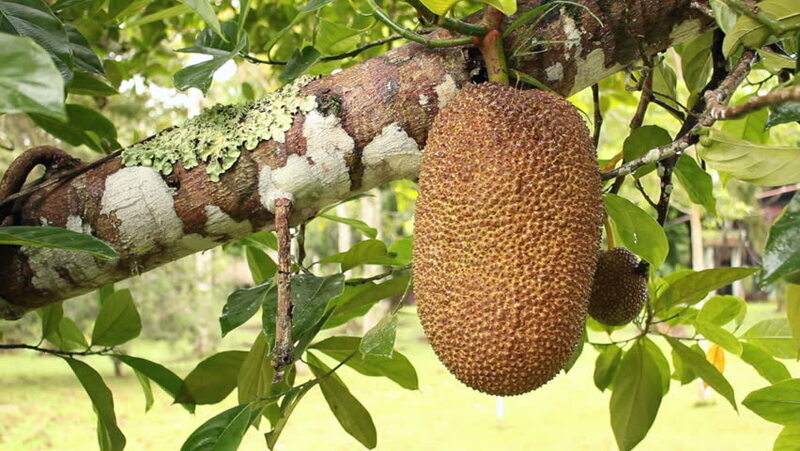 Soursop or Guanabana (Annona muricata) a tropical fruit tree growing in the Ecuadorian Amazon. hd00:11Soursop or Guanabana (Annona muricata). Tropical fruit tree growing in the Ecuadorian Amazon. 4k00:23Bird of prey species - Tawny Owl (Strix aluco). An adult bird, living into the ancient beech forest. 4k00:094K footage of Swarming of bees.